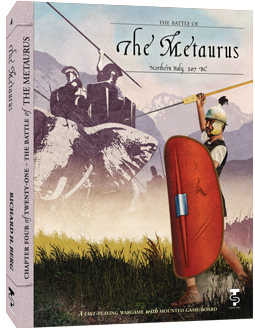 Yet, Creasy chose The Metaurus as the decisive battle for the entire set of Punic Wars. How can that be? Hannibal was not even there! But his brother, Hasdrubal, was there in northern Italy and heading south. He was in command of an army sent to reinforce Hannibal. 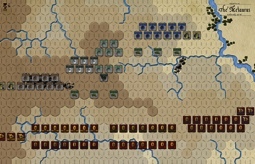 A link up of the two forces would give Hannibal the strength and stamina to finally finish off the Romans. By this time (207 B.C. ), the Romans were mostly avoiding head-to-head battles with Hannibal, and he sorely lacked the cavalry strength to force the Romans to fight where he wanted them to. 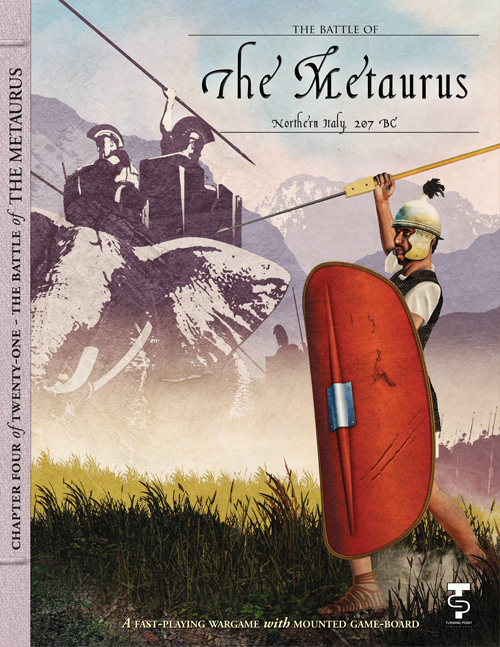 When the Romans intercepted the messengers Hasdrubal sent to alert Hannibal to his arrival, they realized how critical it was to keep the brothers from joining together. 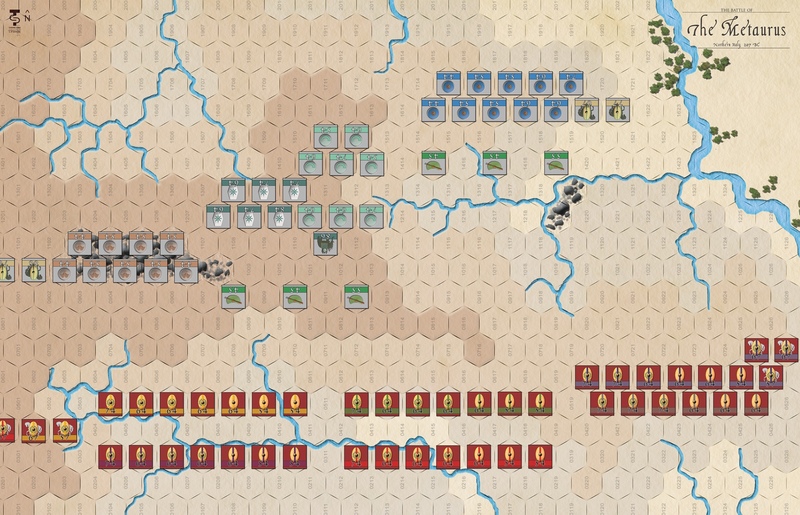 Rushing an overwhelming force northwards to hopefully surprise and destroy the new Carthaginian army, the Romans gambled all. And won. The Romans have the numbers (as usual) and overall troop quality on their side. Hasdrubal has a wide range of troops, from crack heavy infantry and light cavalry from Africa to poor quality Celtic levies. And, the Carthaginians have the superior position. The game calls on both players to “do better” than their historical counterparts. Richard Berg’s elegant design emphasizes morale and the importance of getting troops to execute the right commands.